Please call to arrange a mutually convenient date. To register multiple students for the same class set the student count in the shopping cart. To be wait listed for a sold out class call (202) 656-1725. Learn how to make your ePUBs look great. Understand how InDesign layouts translate into ePUB format. Learn to avoid common ePUB production mistakes and produce the best possible result. Reduce the amount of post-export editing required with how you handle the elements within your InDesign layout. Many eBooks sold today are frankly embarrassing, leaving buyers wondering what they are paying for. It doesn't have to be that way. This class shows what causes problems and what to do about it. Learn how to setup your pages so as to produce the best results when translated into ePUB format. Discover formatting methods that work reliably and those that cause problems. Learn layout methods that simplify your work and best avoid problems. Keep your post export work to a minimum with layout techniques that avoid the ePUB formatting issues which require a lot of work or a poor-looking result. 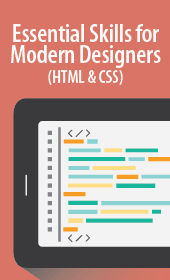 InDesign basics and some knowledge of HTML and CSS. 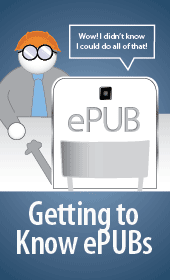 An understanding of the basic ePUB workflow. This class is part of a series. If you are unfamiliar with HTML/CSS, take “EPUB Essential HTML and CSS” first. 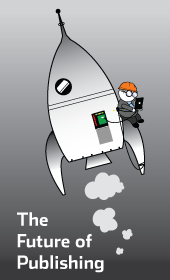 If you are completely new to creating ePUBs, first take “ePUB Technology & Workflow Workshop” first. Training at the Institute is available for government employees only.